Great Inventions, Whose Product has What it Takes? Are you in the middle of a Mom Life Crisis? Are you exhausted from the Mom guilt of working too much or not enough? Does your balancing act feel more like a boxing match? Well drop that dish soap, step away from that spreadsheet and listen in to some tried and true stories of moms who have been there done that! 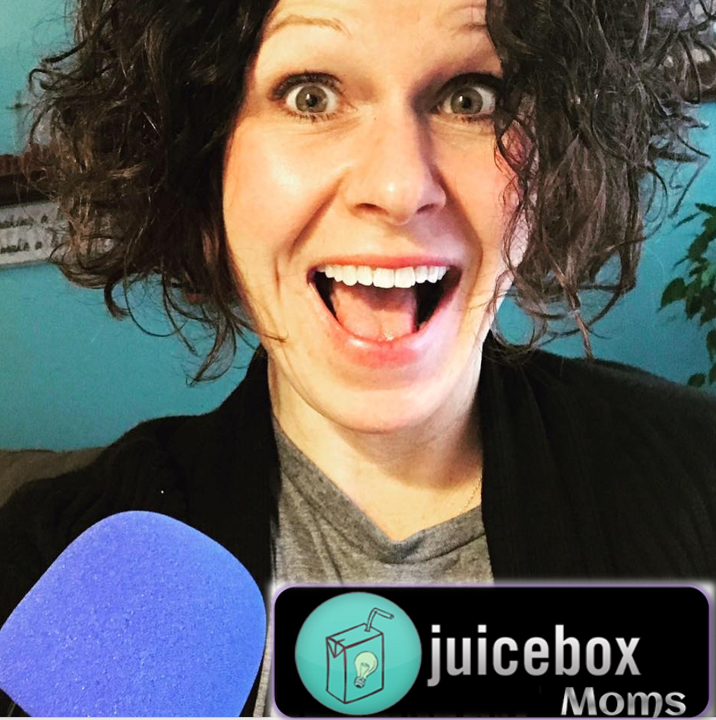 Grab a pen for your notes and a cup of joe - Its time for the Juicebox Moms Show!